A full array of silver dressing wound care solutions. 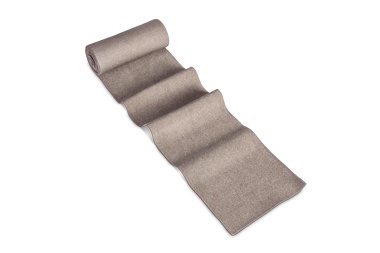 Silverlon Island Wound Dressings are multi-layer, sterile, non-adherent, antimicrobial barrier wound dressings. 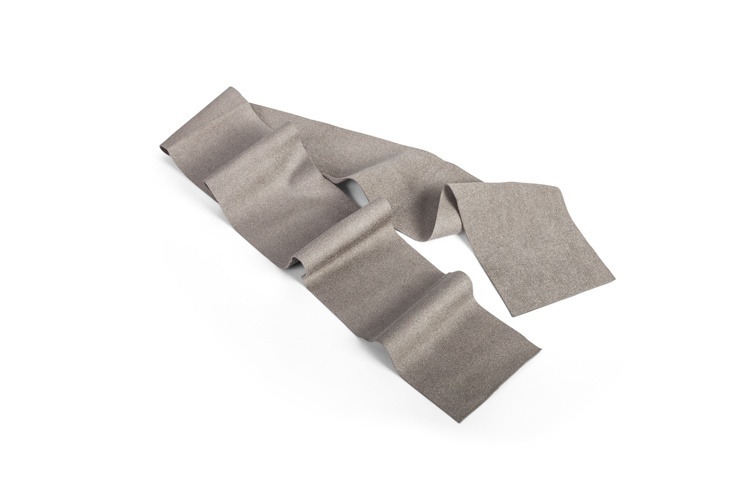 Silverlon Flexible Island Dressings provides a patient friendly foam tape adhesive ideal for surgical incisions, including total knee and total hip arthroplasty. Silverlon IV Catheter Dressings are silver-plated dressings for central venous catheters and can be used alternatively for pin site care. 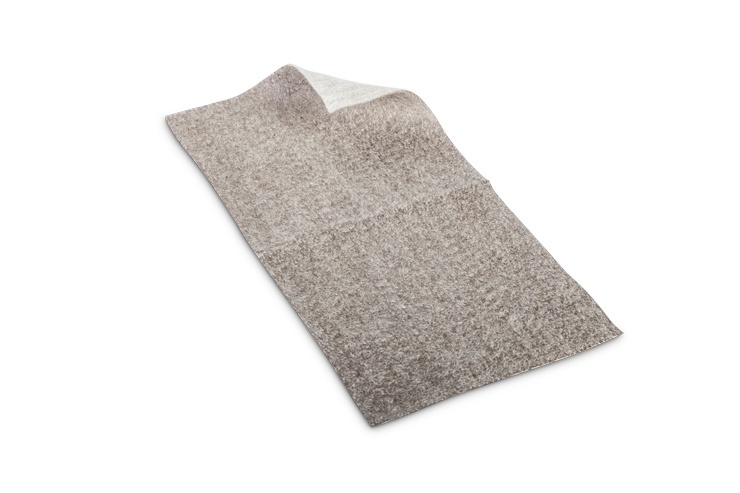 Silverlon Burn Wrap Dressings are a flexible and elastic wrap that provides a mild compression. 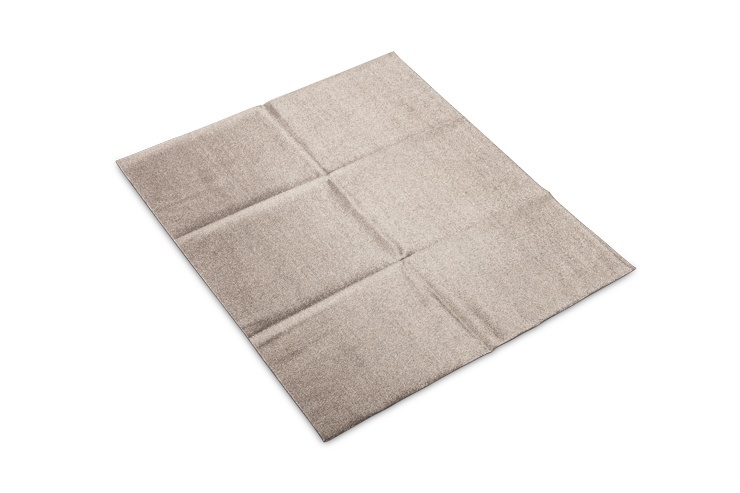 These dressings are ideal for use over large, contoured surface areas. Ideal for burns, grafts and donor sites. 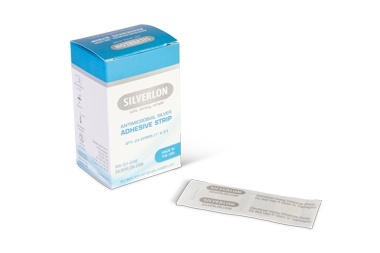 Silverlon burn pad dressings deliver a continuous flow of silver ions to the wound. 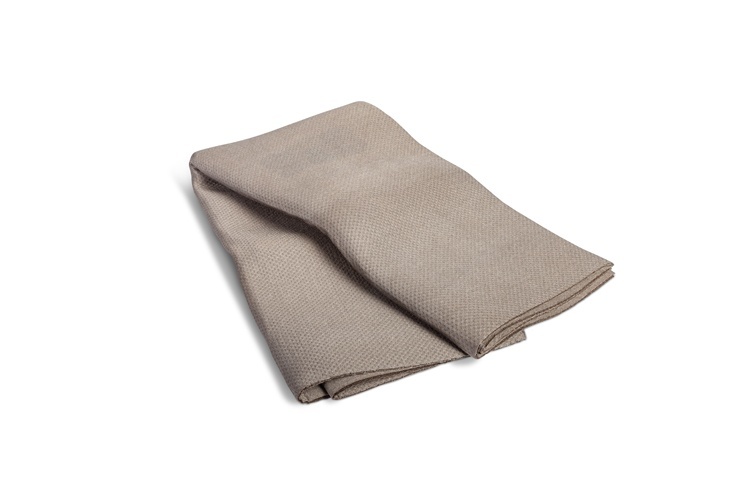 Sustainable – Silverlon dressings can be used for up to 7 days. No staining. No increase in bioburden. Calcium Alginate Dressings are an effective barrier to microbial penetration for moderate to heavy exudating partial and full thickness wounds, including pressure ulcers, diabetic ulcers, donor and graft sites, traumatic and surgical sounds and 1st and 2nd degree burns. 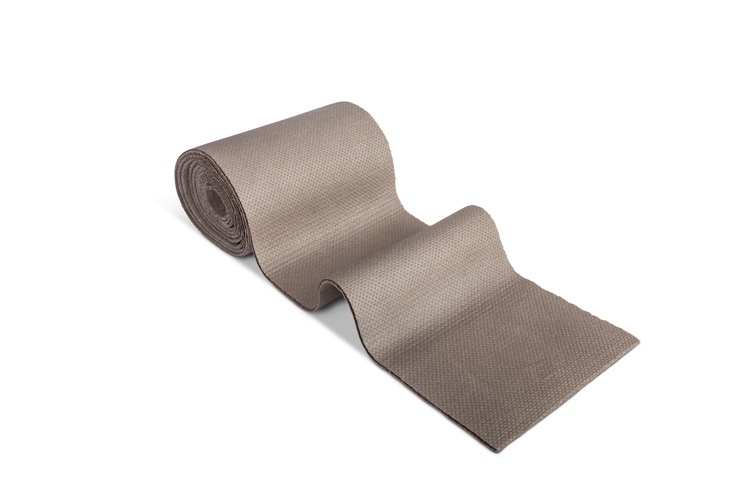 Silverlon's Combat Medic Wound Dressing is effective for managing soft tissue injuries in austere and civilian environments including open fractures, blast and burn injuries, and traumatic amputations. 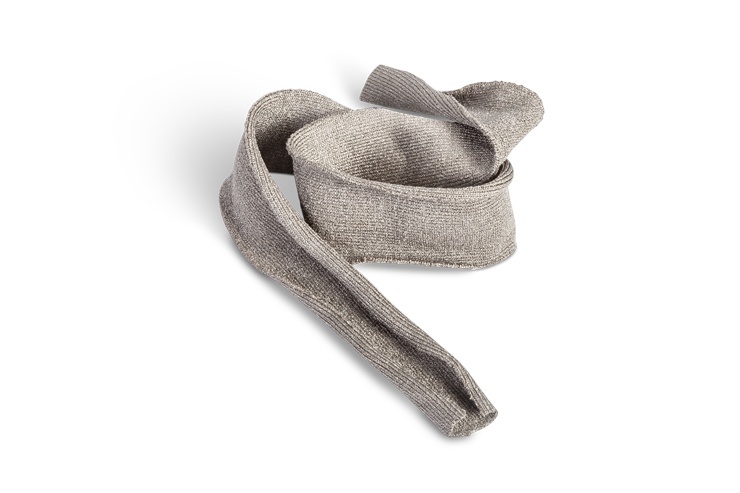 It is shown effective against MRSA, Pseudomonas and E.Coli and can be worn for up to 7 days. The choice of the U.S. Army for burn and blast injuries, Silverlon Burn Contact Dressings contour easily to wound surfaces and provide increased range of motion. Burn Dressings offer quick and easy application for improved burn management. 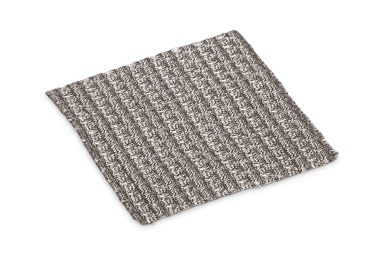 Silverlon Pad Dressings are antimicrobial barrier wound dressings utilizing silver plated nylon technology. They can be used as a surgical dressing and for the local management of superficial wounds, minor burns, abrasions and lacerations. 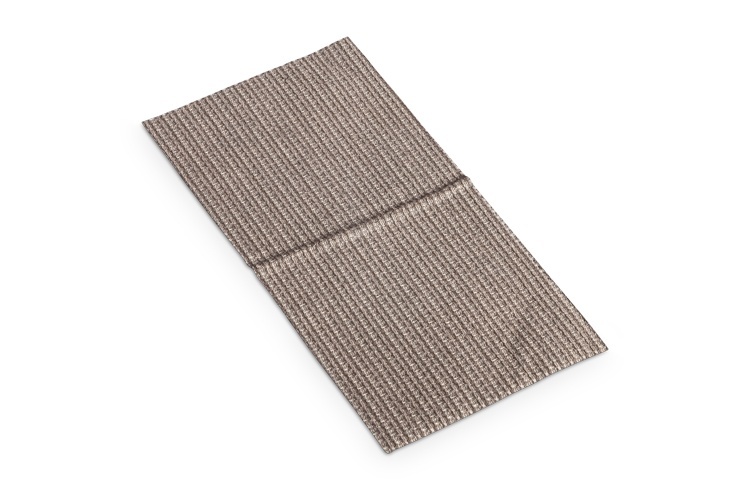 The Silverlon Antimicrobial Digit Sleeve Dressing is a sterile, tubular burn and wound dressing which is applied to wounds on the digits of the hands (fingers) or feet (toes). The digit sleeve dressing can be cut into carrying lengths and is useful in wounds that span over more than one finger or toe. 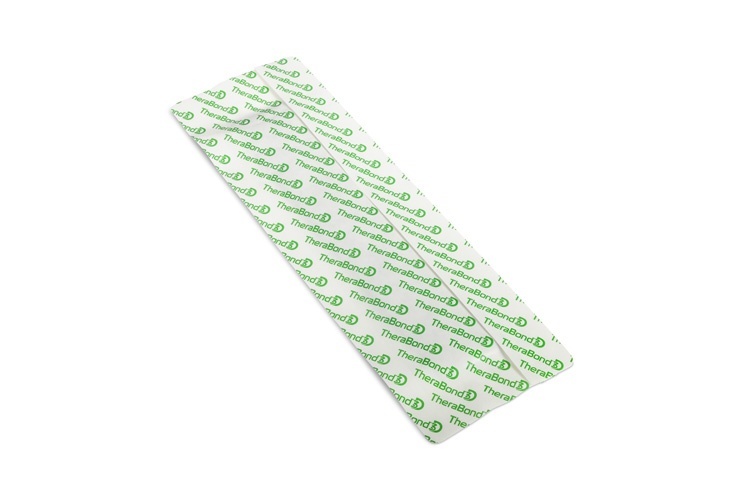 The dressing is cost effective and easy to use making it ideal for use on multiple wounds on the fingers and toes. Open-finger, oversized gloves are ideal for use immediate after acute injury or post-surgery. 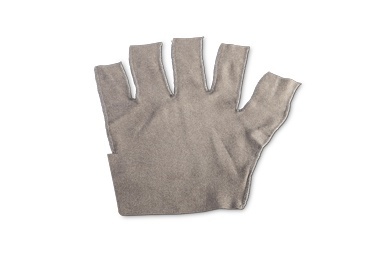 Providing for quick and easy application to fingers and hand, they allow for immediate, easy range of motion. Offered in 6 sizes to fit virtually any hand, they are designed to be 20% oversized to allow for soft tissue swelling and to make for easy removal without sheering of fragile STSGs (Split Thickness Skin Grafts). Included in numerous Medical Tactical Combat Casualty Care Kits and supplied to Combat and Support Hospitals and Tactical Forward Surgical Teams. 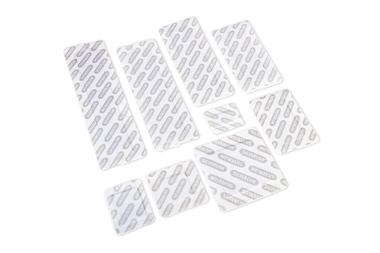 The Wound Packing Strips are easy to use, store, and transport. 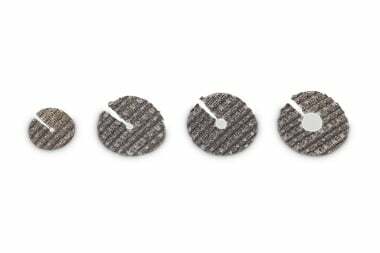 Silverlon Wound Contact Dressings are ideal for the management of a wide variety of wounds including partial thickness wounds, pressure ulcers, venous ulcers, diabetic ulcers, traumatic and surgical wounds, 1st and 2nd degree burns, and donor and graft sites. TheraBond 3D Wound Care controls bioburden and minimizes maceration for a broad array of wounds including partial and full thickness wounds, tunneling wounds, traumatic wounds, venous leg, diabetic foot and pressure ulcers, donor sites, 1st and 2nd degree burns and wounds being prepared for grafting. 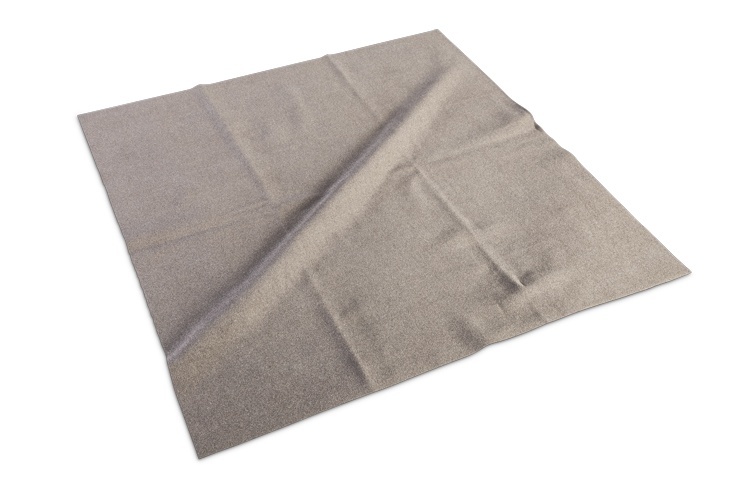 Silverlon Negative Pressure Dressings (NPD) are designed to be used with Negative Pressure Wound Therapy (NPWT) systems. 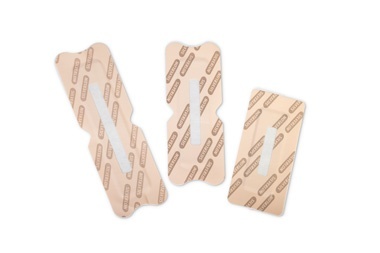 Applied in direct contact with the wound surface, the antimicrobial surface with flow ports allows exudate and wound debris to pass freely into the NPWT dressing placed above it. 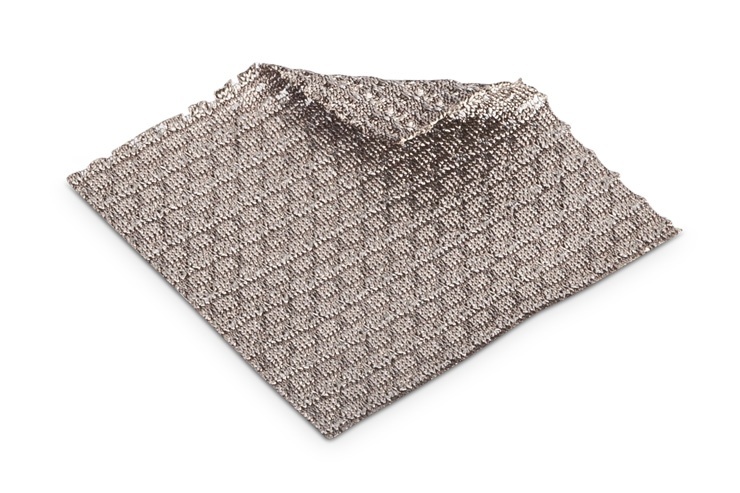 TheraBond 3D Burn Care has a utilizes the unique capillary-like action of SilverTrak™ technology that transfers excess fluid and exudate away from the burn into an outer absorbent dressing. 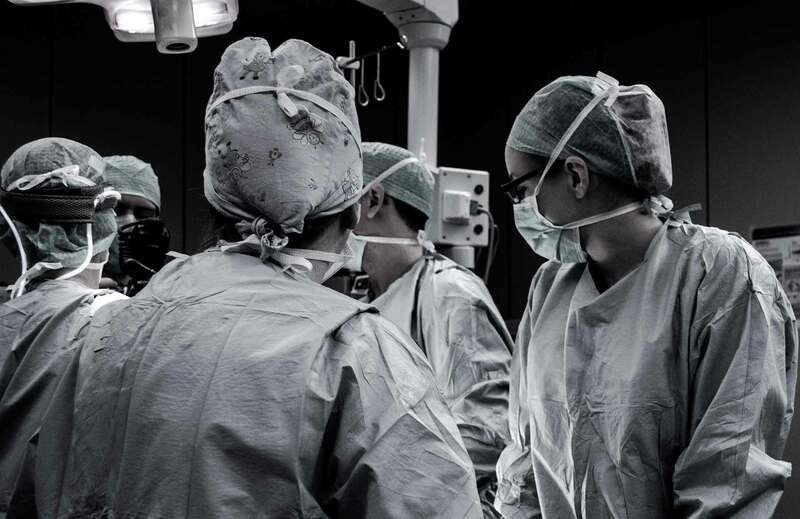 TheraBond 3D provides antimicrobial protection in a variety of post-op scenarios including cardiothoracic surgery, cardiac cath lab procedures, vascular surgery, orthopedic surgery, foot and ankle surgery, ortho-spine and neuro-spine procedures. 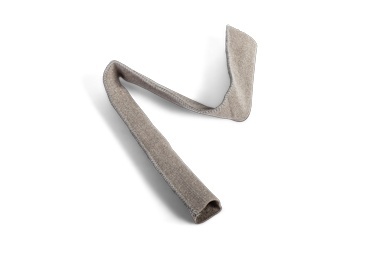 Get a closer look at the Silverlon silver plated nylon technology.